A+ Face Regenerator. 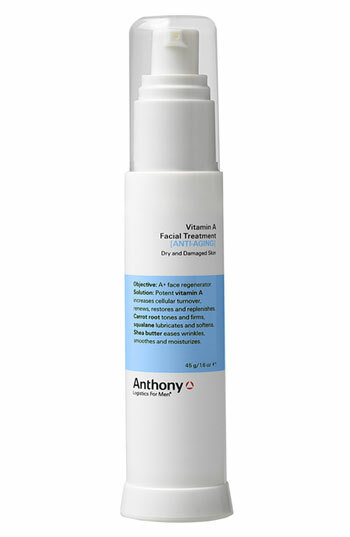 Powerful dose of Vitamin A (10%) to help reduce signs of aging and improve elasticity and texture of the skin. Solution potent Vitamin A increases cellular turnover, renews, restores and replenishes. Carrot Root tones and firms and Squalane lubricates and softens. Shea Butter eases wrinkles, smoothes and moisturizes.